Sitting squarely in the middle of the automatic range, this is a really great choice. 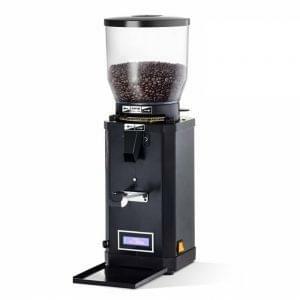 With the convenience of a digital programmer, you can guarantee the perfect amount of coffee at each delivery. No guess work and no waste. 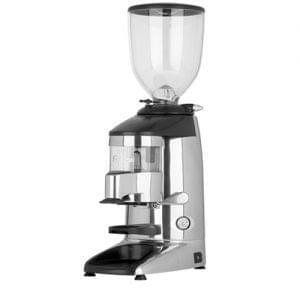 In 1930 Macap were the first Italian country to manufacture coffee grinders. 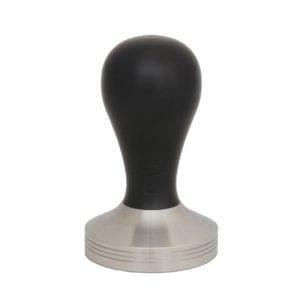 Since then they have built an amazing reputation for the quality of their products and their grinders are regarded by many professionals to be the best you could choose. Macap are constructed to a very high specification ensuring many years of continued and reliable use. 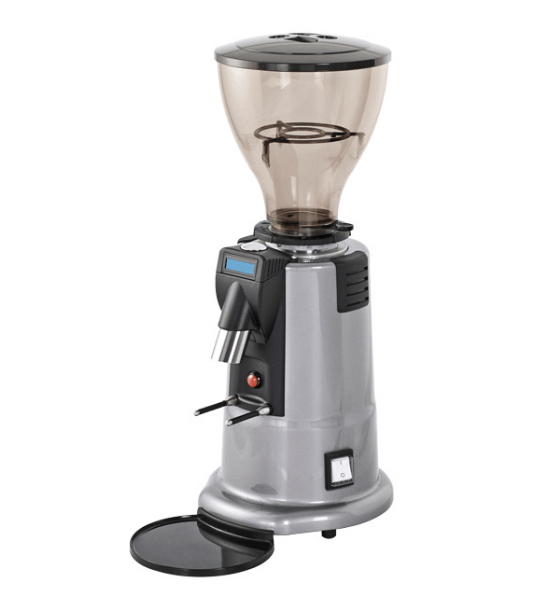 The Macap M5D includes the ability to dispense easily adjustable coffee doses directly to the portafilter. 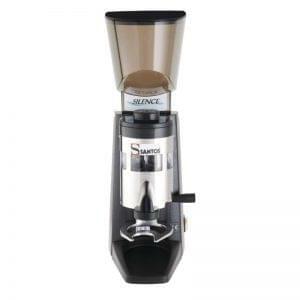 Direct grinding is the best way to ensue that your cup of coffee is as fresh as possible. Many barista would agree that quality of grind is instrumental when serving high specification coffee.